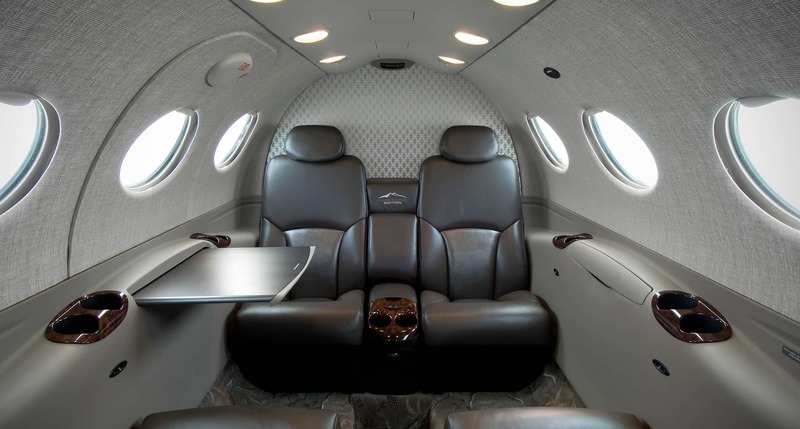 The CJ3 is the aircraft that Cessna is calling the “fastest, most advanced aircraft of its kind”, and although it may not be the most glamourous or luxurious it certainly is one of the most popular. 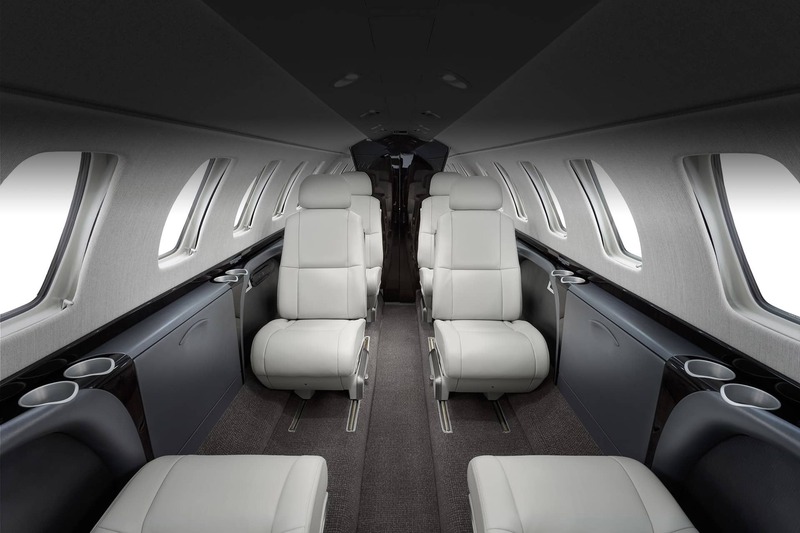 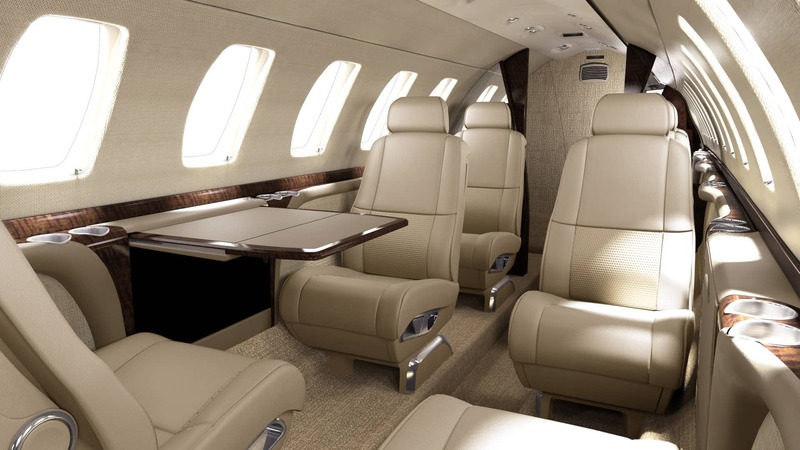 Business travelers like the idea of a jet that is economic without sacrificing performance or reliability. 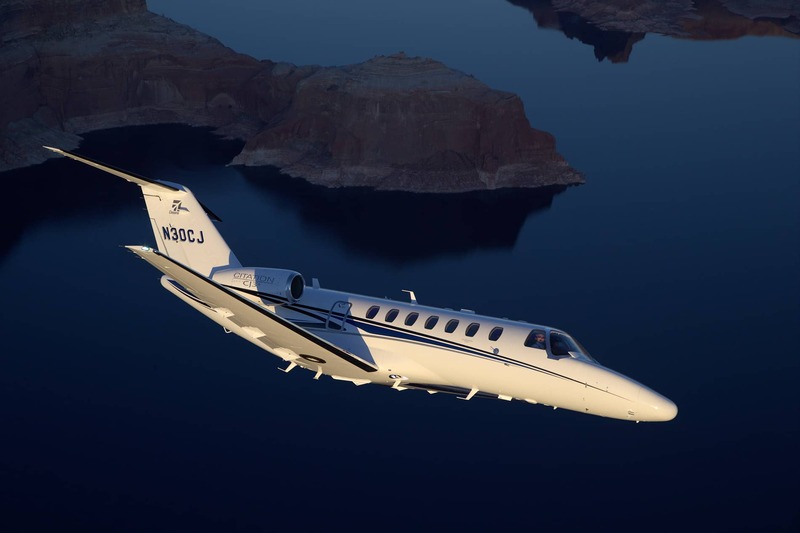 The jets of Citation series bypass the complexities of its competitors and use the most economic engines available, two Williams/Rolls Royce FJ44-3A turbofans each delivering 2,780lbs of thrust on take-off. 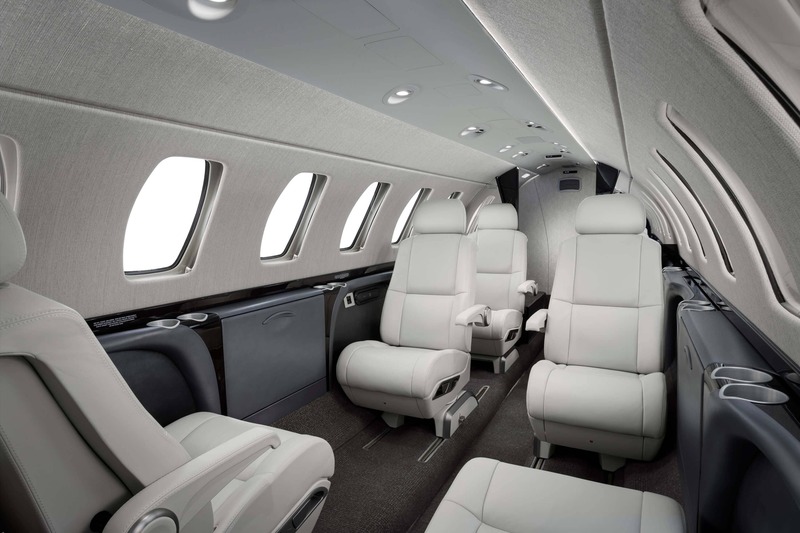 The CJ3 is extremely fuel efficient not only with the engines but the use of natural laminar flow wings that delay the onset of flow separation longer, which significantly improves the lift-to-drag performance. 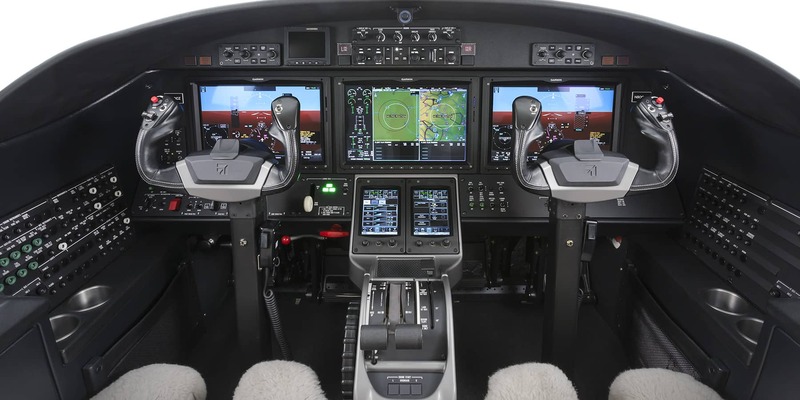 Also contributing to its low operating costs is the simplicity of its flight systems. 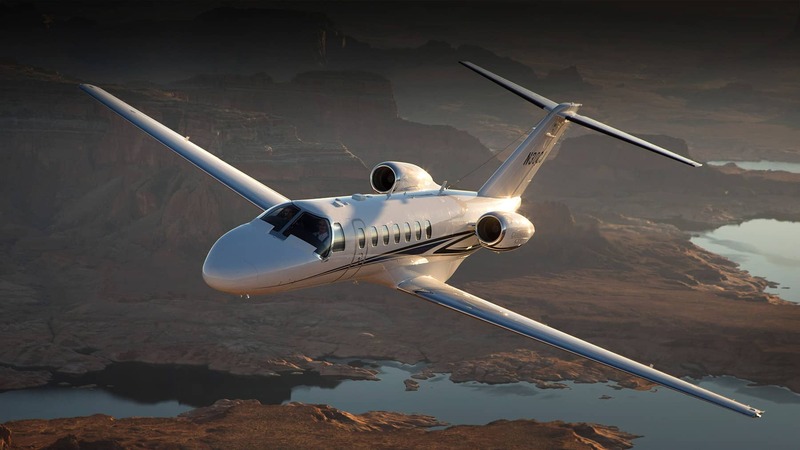 As with all Cessna jets they have continued to uphold a long reputation of reliable, affordable and high performance jets with a competitive range. 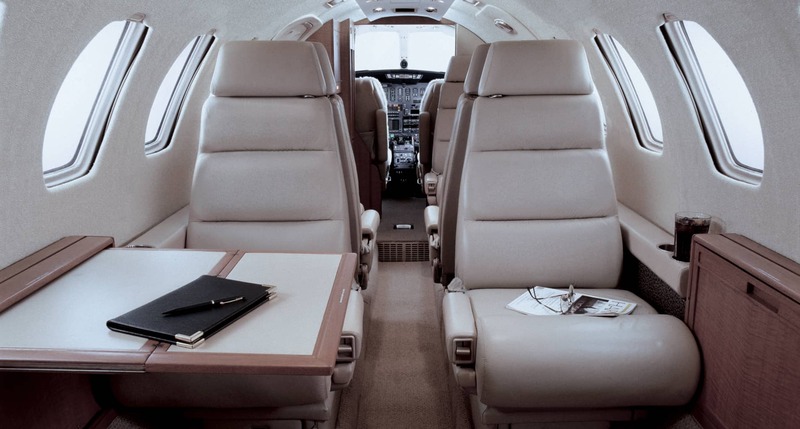 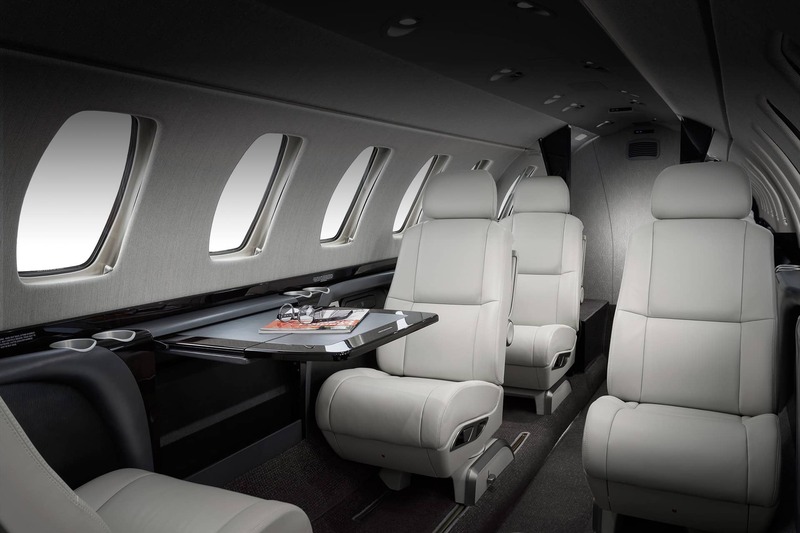 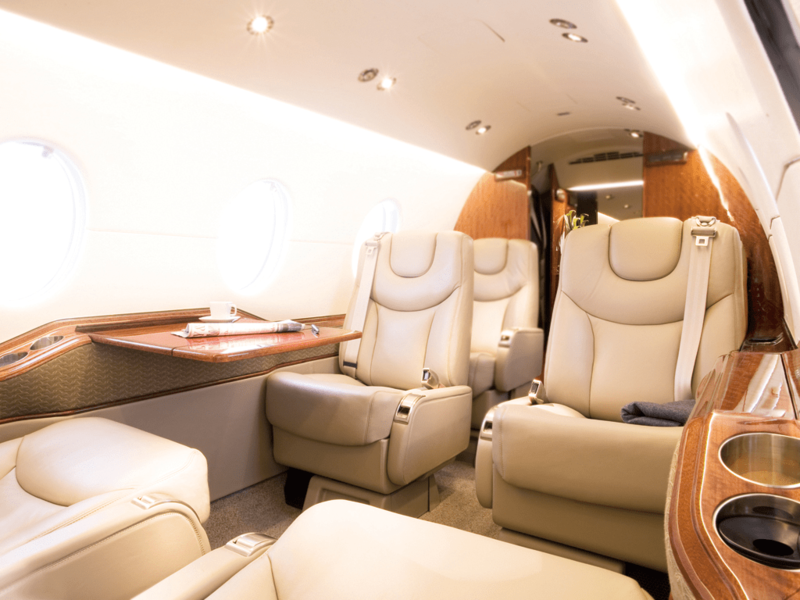 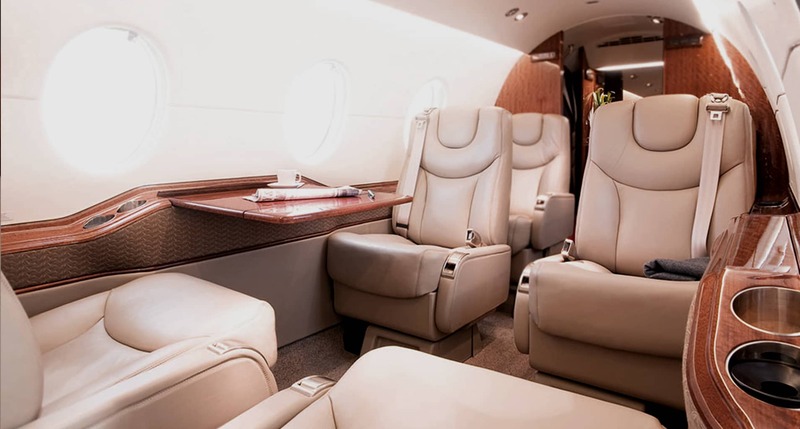 Just like the CJ2 for the Middle Eastern region it is ideal for our corporate clients looking for a reliable private jet to attend meetings around the gulf, increasing productivity, saving time and money.